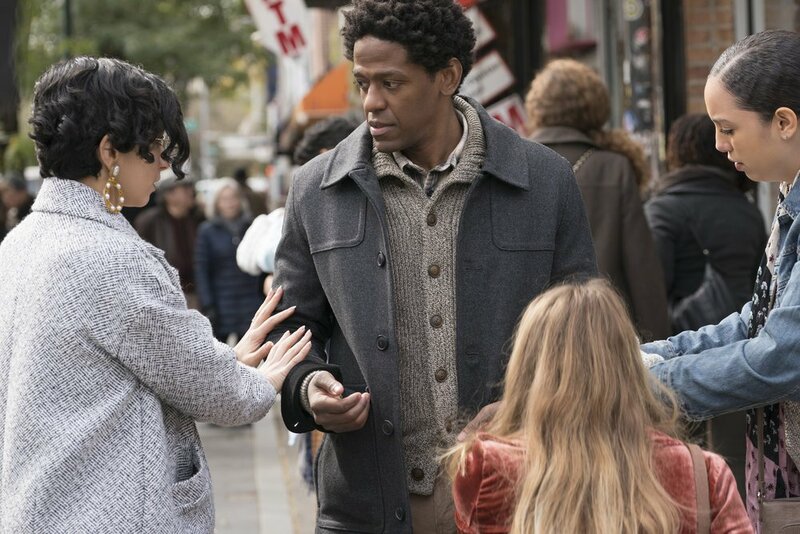 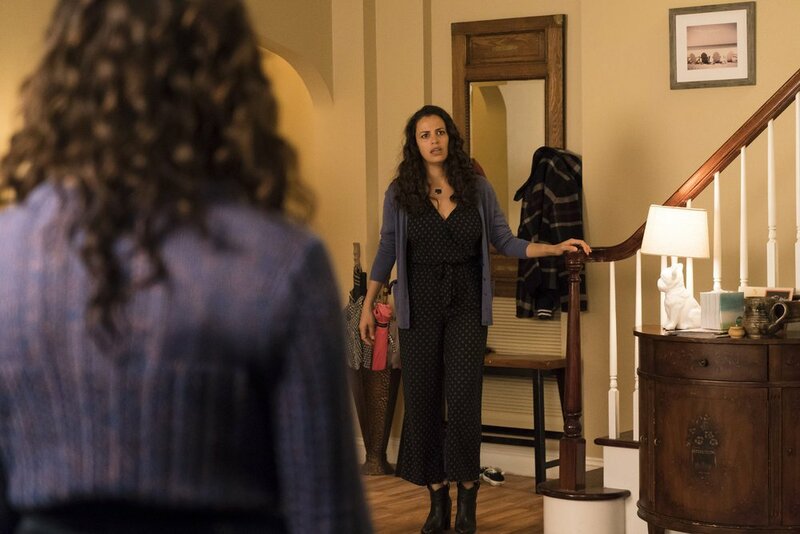 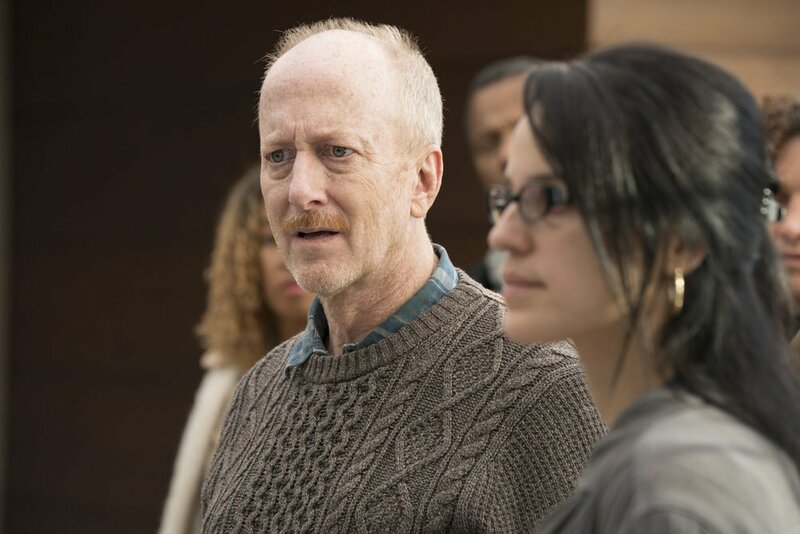 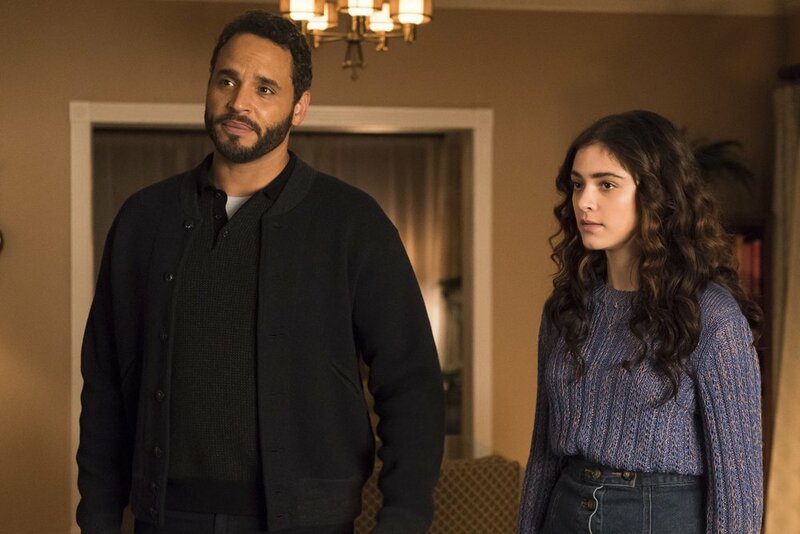 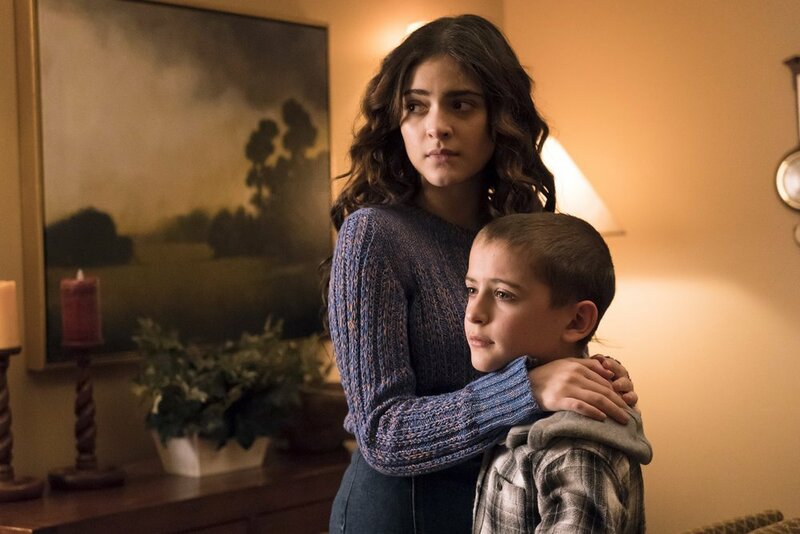 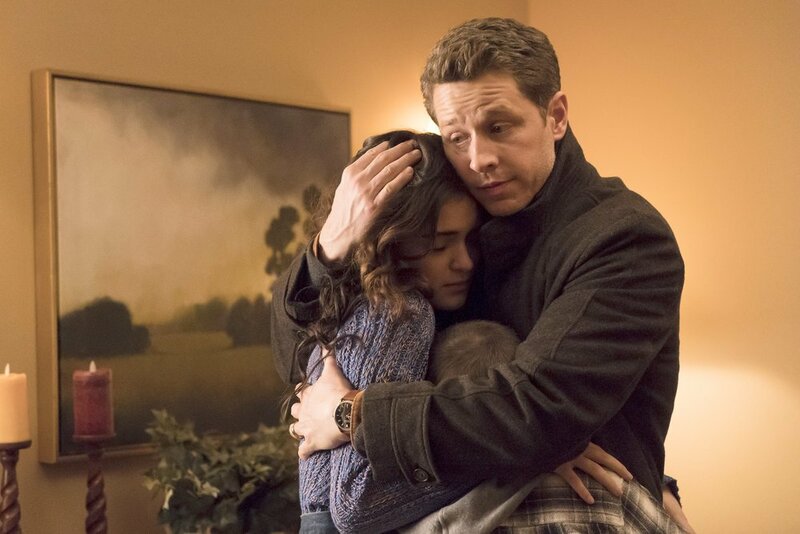 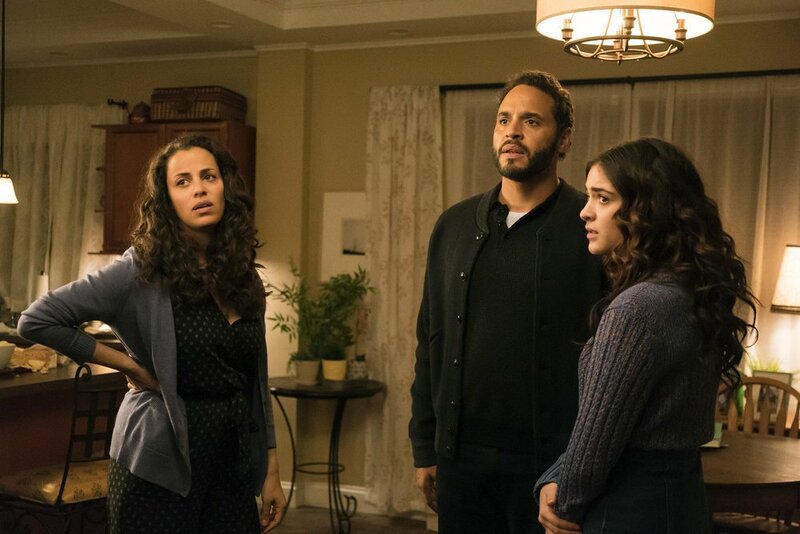 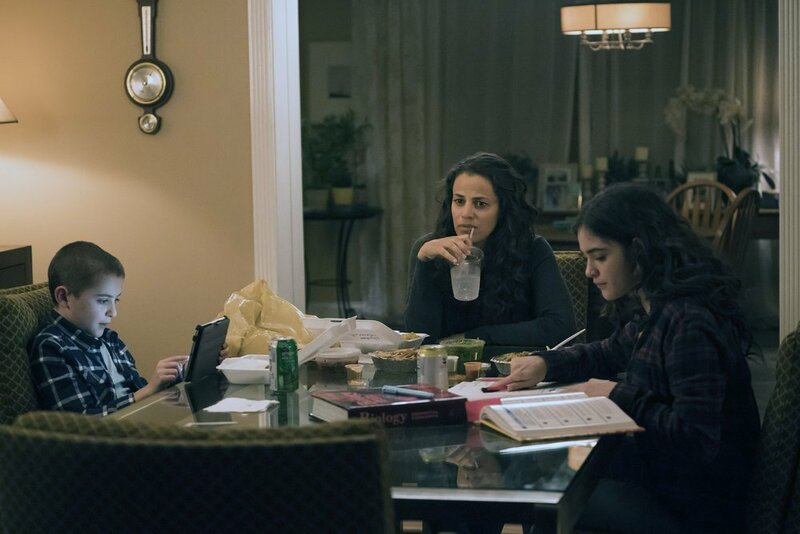 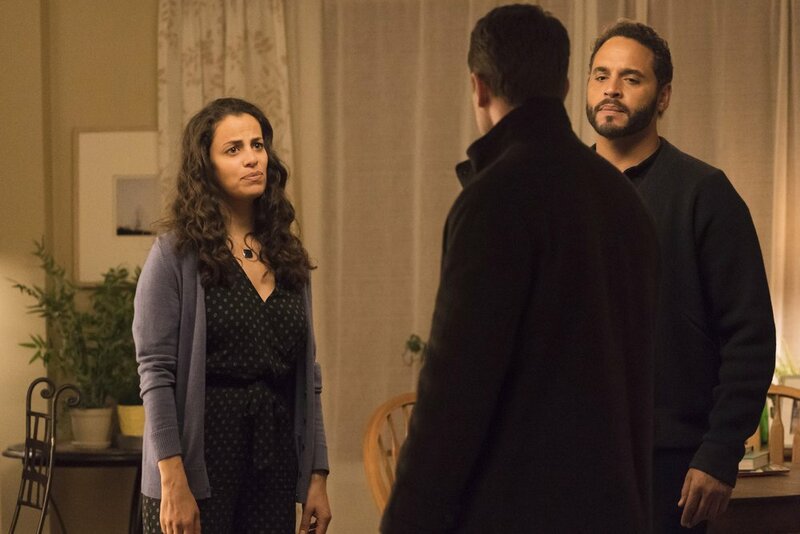 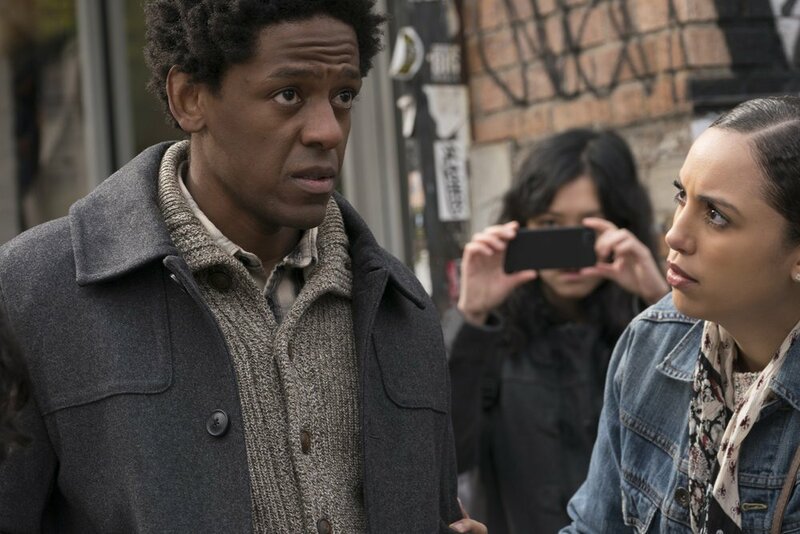 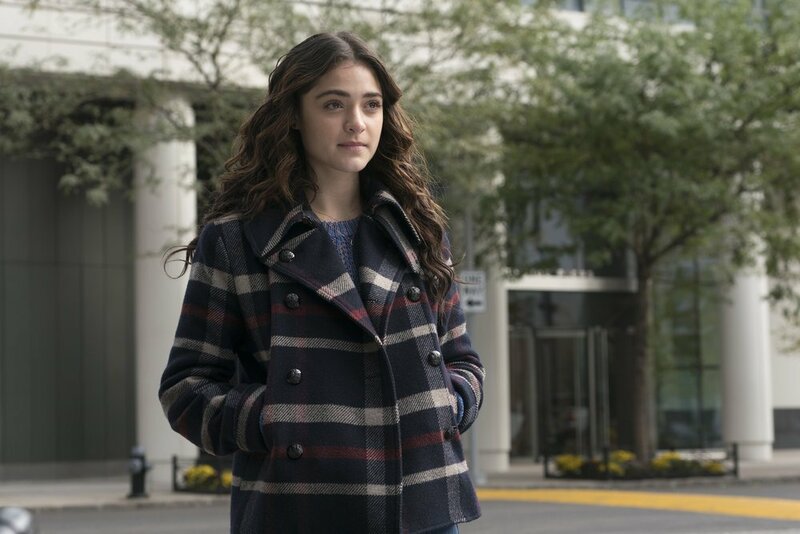 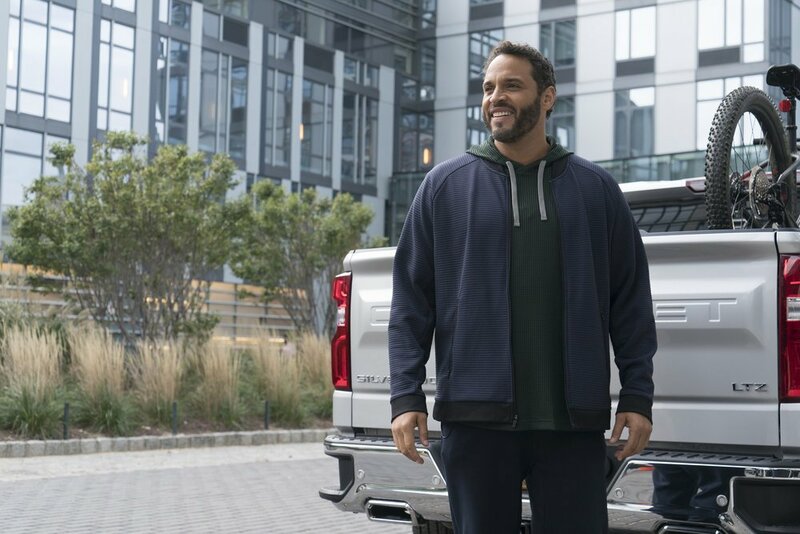 “Manifest” returns for its final seven episodes. 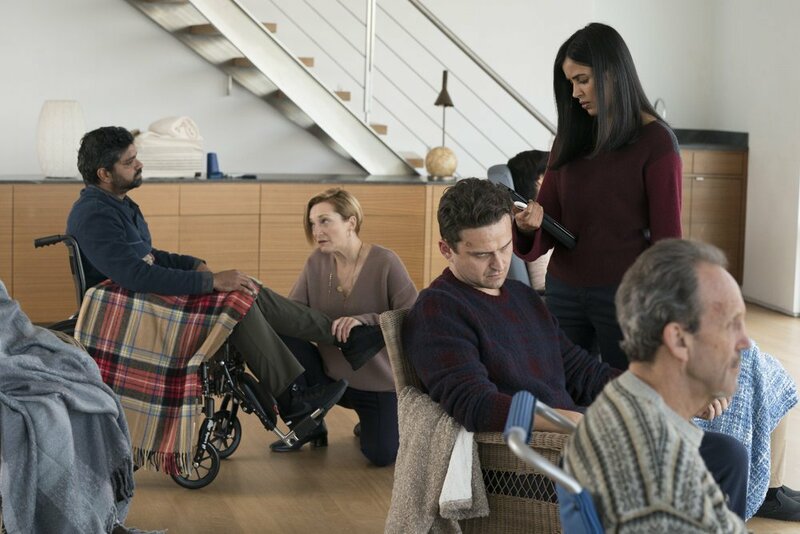 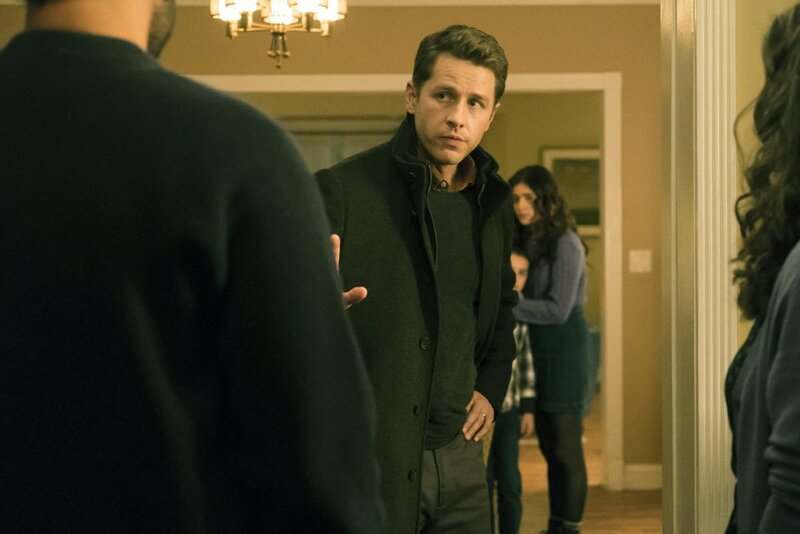 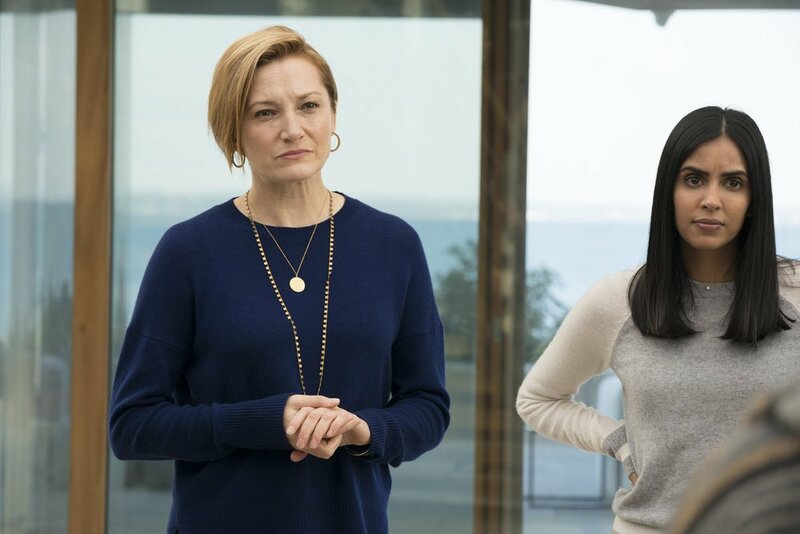 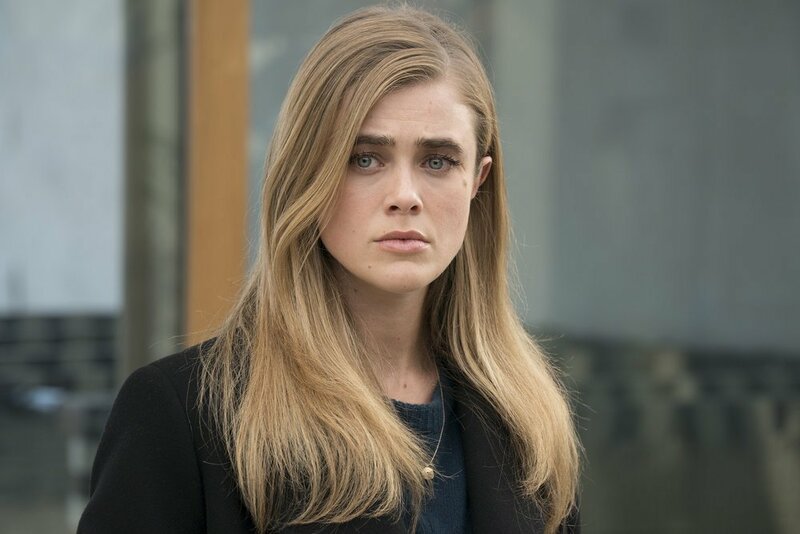 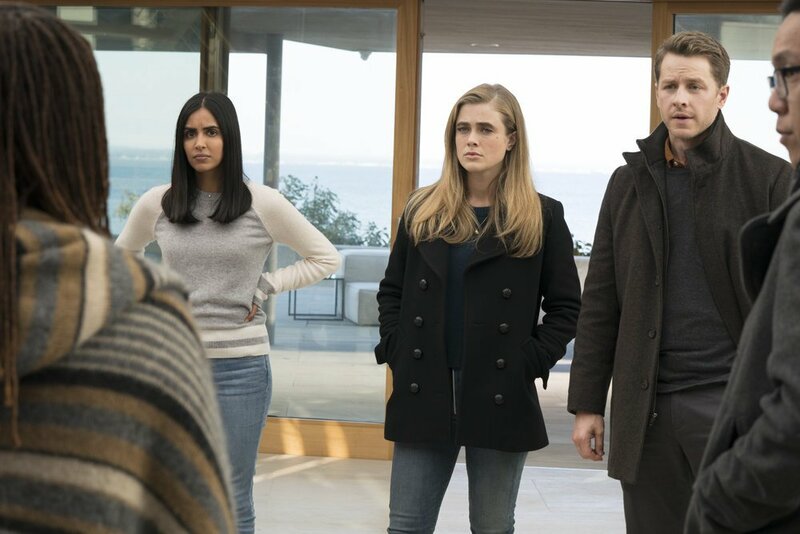 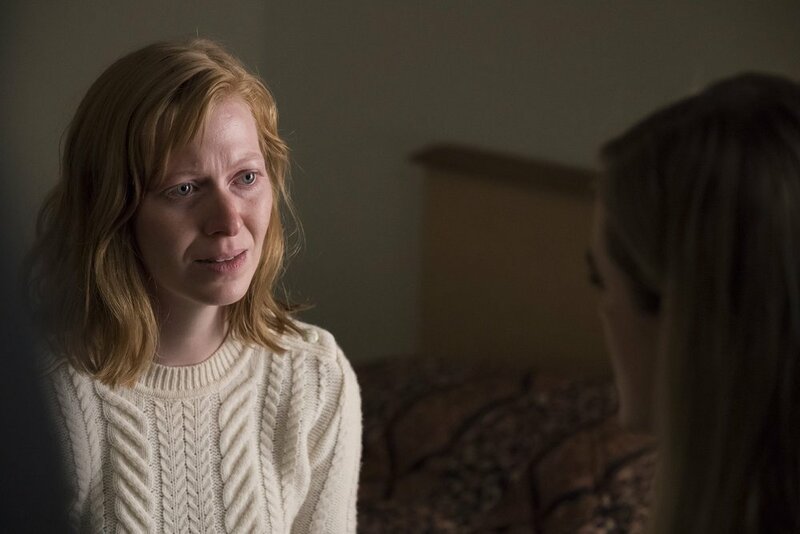 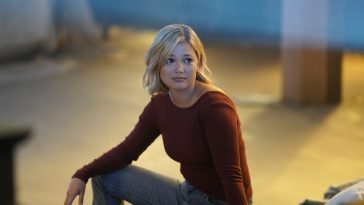 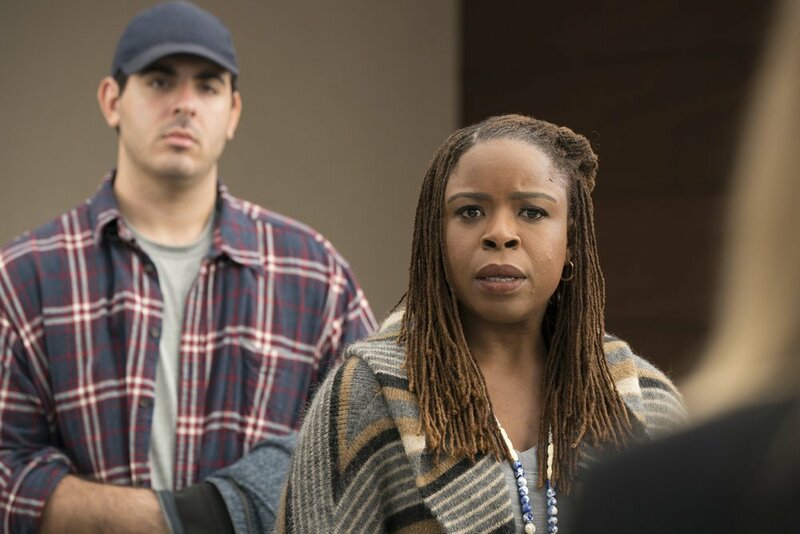 The fall season of NBC’s “Manifest” came to a close this past November. 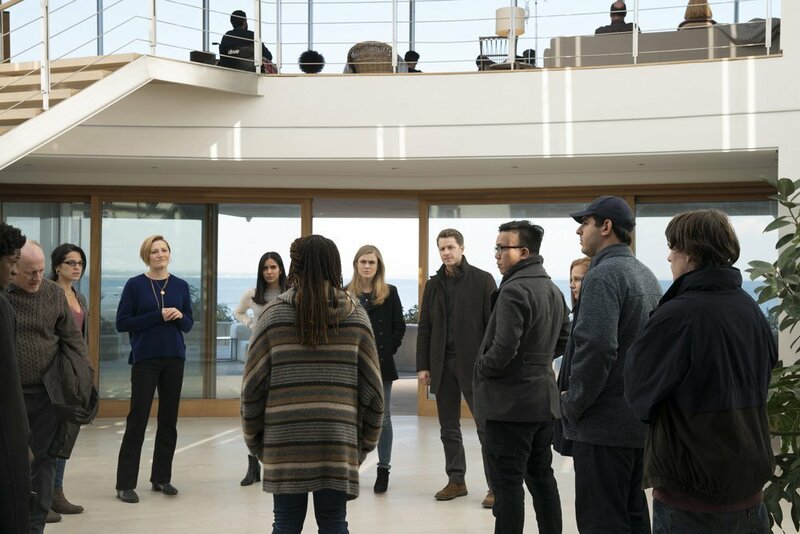 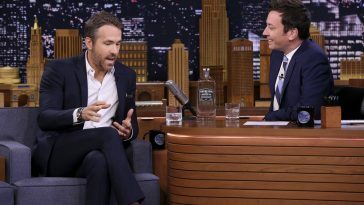 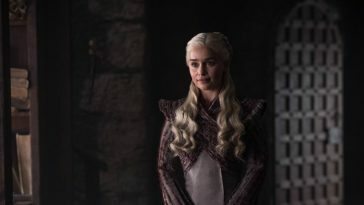 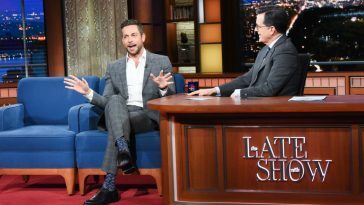 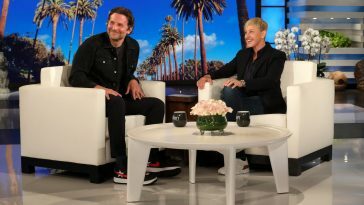 On January 7, the show returns for the final episodes of its inaugural season. 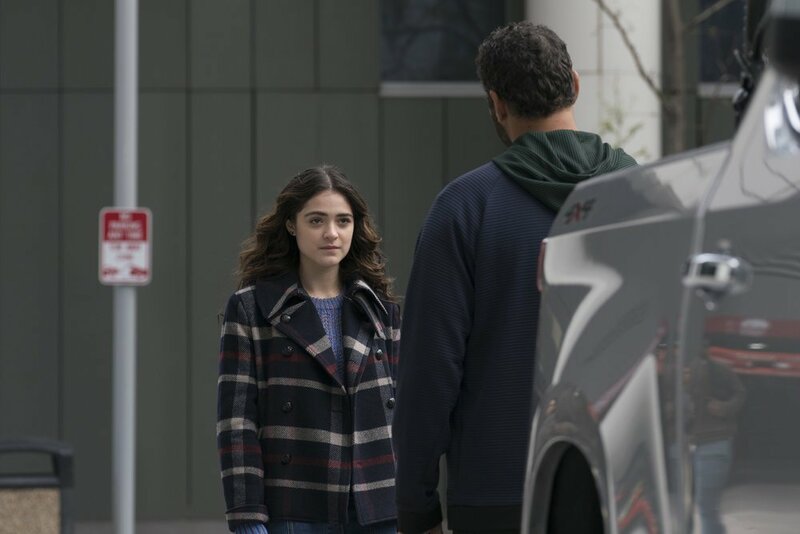 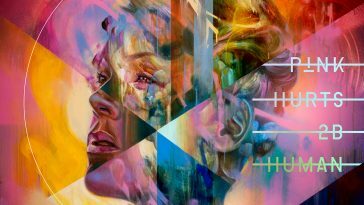 Entitled “Crosswinds,” the midseason premiere picks up in the aftermath of the aforementioned finale. 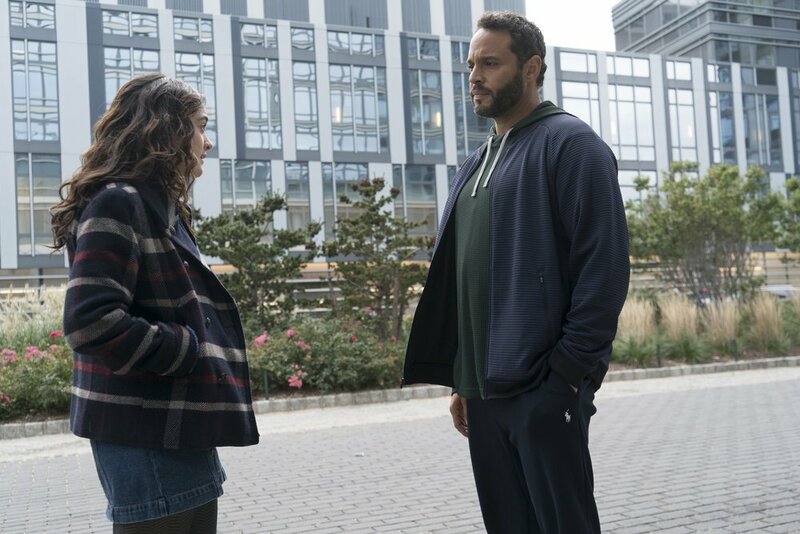 Said finale featured Vance allegedly dying in a warehouse explosion (his death was mentioned in passing, but the body was never shown), Grace asking Ben to leave the house amid concerns about his behavior since returning, and the revelation that Flight 828 passenger Autumn is working as a spy for UDS. 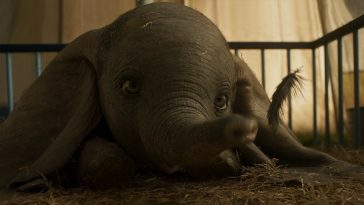 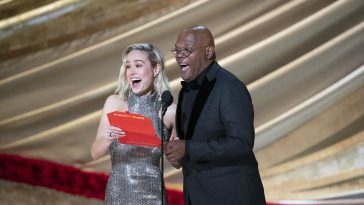 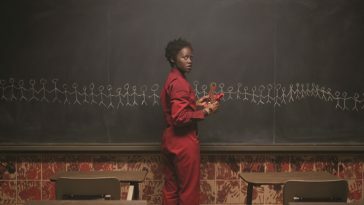 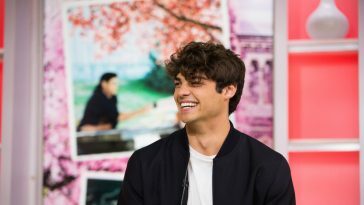 Ahead of the broadcast, NBC shared a collection of photos from the January 7 broadcast.